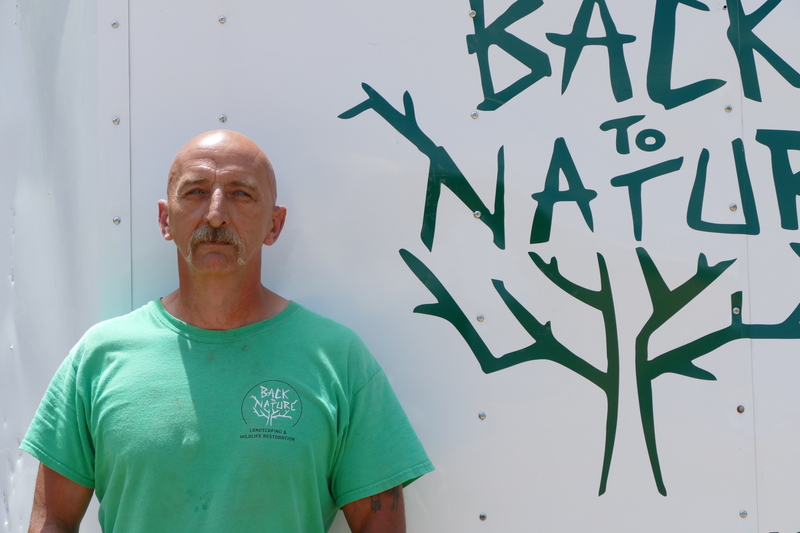 Mark Weddel, a valued maintenance team leader at Back to Nature, was raised in Christiansburg and Wise County, VA. Although a newer addition to the Back to Nature family, Mark has been able to put his knowledge, experience and heart into every project. He enjoys his job more with every passing season and finds inspiration from seeing the satisfied look on a customer’s face when they see a project Mark and his team completed. His proficiency of being able to do a little bit of everything at Back to Nature is what makes Mark respected within our company. As a landscaper with more than 30 years of experience, this hardworking man seeks his R&R time with his family and two sons camping and hiking. Mark says that he hopes to live off the grid and live off the land one day. Can we come with you Mark! ?